At the Nook we firmly believe in the power of inclusivity and karma yoga (selfless service). We strive to share this powerful practice beyond our studio walls by volunteering with local health and social service organizations. Yoga Nook currently brings yoga to several autistic and Intellectually challenged communities. 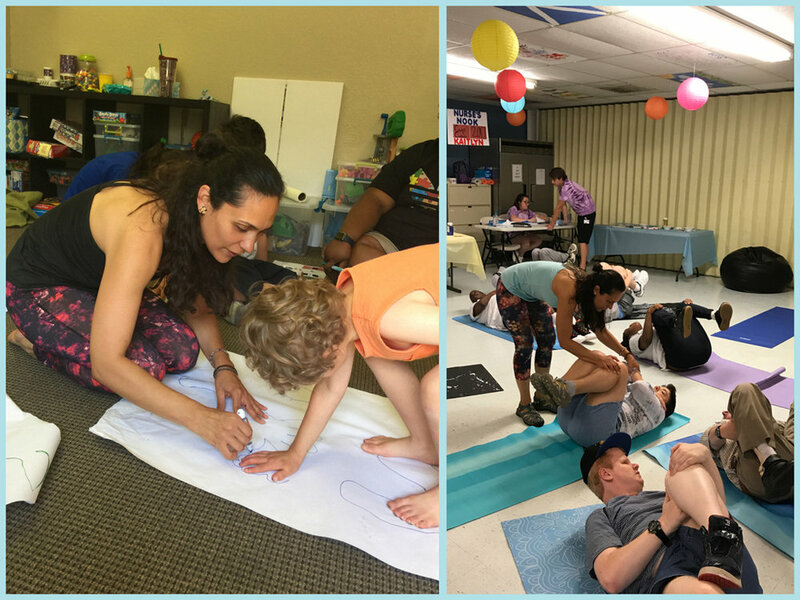 This fantastic opportunity to serve has deepened our understanding of the positive effects that yoga has on physical, cognitive, emotional, and social development. Recently, Yoga Nook was offered the opportunity to provide the healing benefits of yoga to women experiencing infertility. Please email Alex if you would like to bring Yoga Nook to your organization.